A city hall ordinance that closes down gambling houses has been in force for more than a year, and the municipal authorities can already see the results. Lower crime rates are related to the closure of gambling venues in some city districts, according to analysis of an endowment fund for fighting corruption. Local town halls also have more powers in regulating gambling venues now. 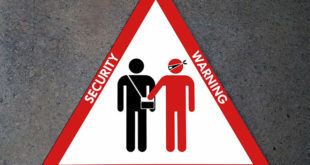 Petty thefts, armed robberies and drug dealing are phenomena which are demonstrably related with the operation of gambling machines in Prague gambling houses and casinos. An analysis, which compared crime in different city districts according to their attitude to gambling, was conducted by the “Endowment fund for fighting corruption” and the organization “Our Politicians”, clearly shows this fact. Crime is on the decrease in the districts where gambling venues are being closed down. For example, Prague 3 is demanding the closure of a variety of gambling venues. Decreasing the number of gaming houses has proved a positive influence on the crime rate, according to the mayor Vladislava Hujova (TOP 09). “From long-term national police and city police monitoring, we can conclude that closing gambling houses actually decreased the crime,” the mayor says, and she also adds that there are 284 gambling machines in the district. Alena Maresova, a criminologist from the Czech Police Academy also confirms that there is a connection between gambling and crime. “Crime increases with growing numbers of gambling houses. People who visit gambling houses do not have much money, so that they are obtaining it by other means. Not necessarily by robbery, but for example through various loans,” Maresova explains. The gamblers later try to solve their complicated financial situations with robberies or thefts. Alternatively, they start selling drugs, which seems an easy way to obtain money for their endeavors. Jaromir Badina, the chief of the Drug Enforcement Agency, also says that some dealers concentrate directly on gaming places, because they can easily sell crystal meth to the gamblers who need to concentrate on gambling. “Closing gambling places helps to fight this type of crime in Prague,” he adds. 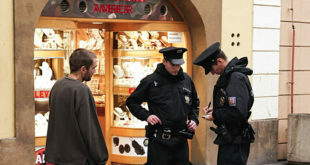 According to Prague’s police department, the crime rate has decreased in the last couple of years, but the connection with gambling regulation cannot be easily proved. “Of course we support zero tolerance to gambling, because it decreases the assimilation of problematic people,” adds police spokeswoman Andrea Zoulova. Prague 2 recently banned gambling, just like Prague 4, 6 and 7, where zero tolerance for gambling applies. The second city district registers only 23 gambling machines currently, and thanks to this, it has become one of the least gambling-tolerant districts, according to the study from the abovementioned Fund. Opposite to this, the largest amount of gambling machines in the whole Czech Republic is located in Prague 1. Authors of the analysis rated Prague 1 as the most gambling-tolerant district. According to Oldrich Lomecky (TOP 09), the mayor, there is no point in comparing city districts, because there is a higher concentration of tourists in the center, and this naturally increases the demand for gambling. “Total banning of gambling will only bring up the development of illegal gambling houses,” Lomecky explains, saying that the city district gave permission to 21 casinos, that are closely monitored, and also pay taxes. Towards the end of 2016 there were 5578 legal gambling machines in Prague. Hundreds of others were discovered by police and customs officials in illegal gambling houses, though. The city hall ordinance, which closed down all gambling houses and left the permits only to casinos, has applied in Prague since 1st January 2016. Operators of gambling houses are still using various appeals and objections, and that prolongs the whole process. Only one-third of 2012 gambling houses really closed down since January. 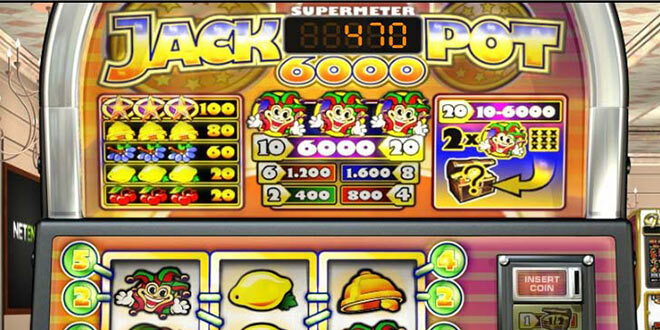 The new gambling law, which gives more power to the town halls, has also been in force since January. Closing of gambling venues based on city ordinances has not changed; the law is dealing, for example, with illegal gambling, which some operators use as a solution for closing their businesses. “The customs office has new possibilities and it has been using them fully since January. 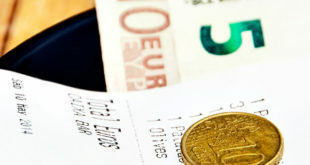 The number of checks targeting gambling houses, increased significantly in Prague, since the new ordinance came into force,” says Ondrej Zavodsky, the Deputy Minister for Finance. He says that the start of 2018 will be the most important, because the old permits for running gambling houses expire, and new ones are going to be given under more strict conditions. Customs officials in Prague closed down nine illegal gambling venues and two casinos since the new law came into to force. The officers found 129 gambling machines during these sweeps. At the same time they found 1.3 million Czech crowns in vaults and safes. Last week there was a sweep of the casino at Vitezne Square in Prague 6, for example. The operator did not have permission from the Ministry of Finance. “He was trying to mask illegal gambling with saying that gambling is a philanthropic social game,” says Ivana Kurkova, spokeswoman of Prague’s customs office. The winnings that the casino visitors gained were charity gifts, according to the casino owner. Of course, the customs officers did not believe his story, and now he is facing a possible penalty up to 50 million Czech crowns and the forfeiture of gambling machines and other equipment.